View the latest homes for sale in Skye Canyon, a new master planned community in Las Vegas, or read more about Skye Canyon builders and features. 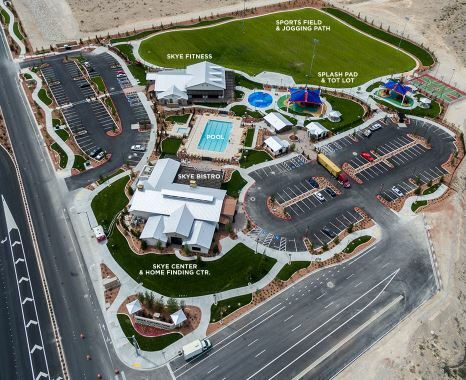 This new master-planned community in Las Vegas offers something for everyone. Located just northwest of the city, residents are surrounded by breathtaking mountain and desert scenery. Conveniences, schools, hospital and the Las Vegas Strip are just a short drive. Skye Canyon's 1,700 acres includes four thoughtfully planned neighborhood phases, parks, recreation areas, trails, schools and shops. 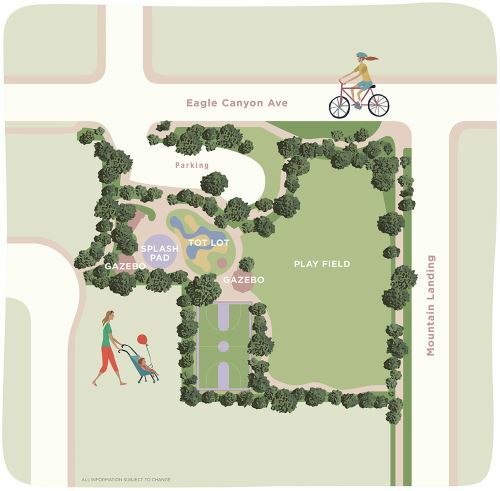 Parks within the community include Skye Canyon Park and Eagle Canyon Park, an extensive trail system and dedicated bike lanes. 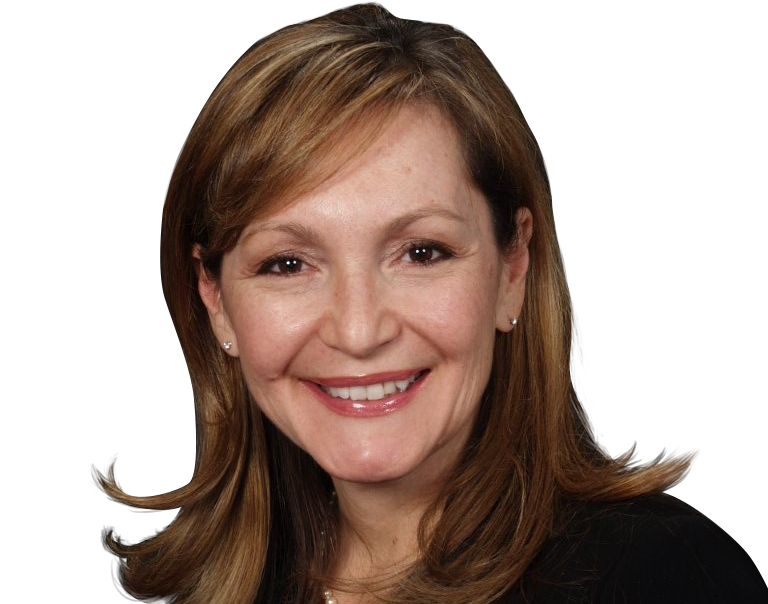 The community will offer a busy calendar of events and recreational activities. Being a Skye Canyon homeowner also entitles you to a Skye Pass for preferred privileges and discounts to various attractions and destinations. Hit the slopes in under an hours's drive at Lee Canyon Ski Resort, or play any of the the three Pete Dye courses at Las Vegas Paiute Golf Resort. Las Vegas is part of the Clark County School District, which is known as one of the best school systems in the state of Nevada. The following schools currently serve the Skye Canyon community. However, future development include a new K-5 elementary, middle school and high school.